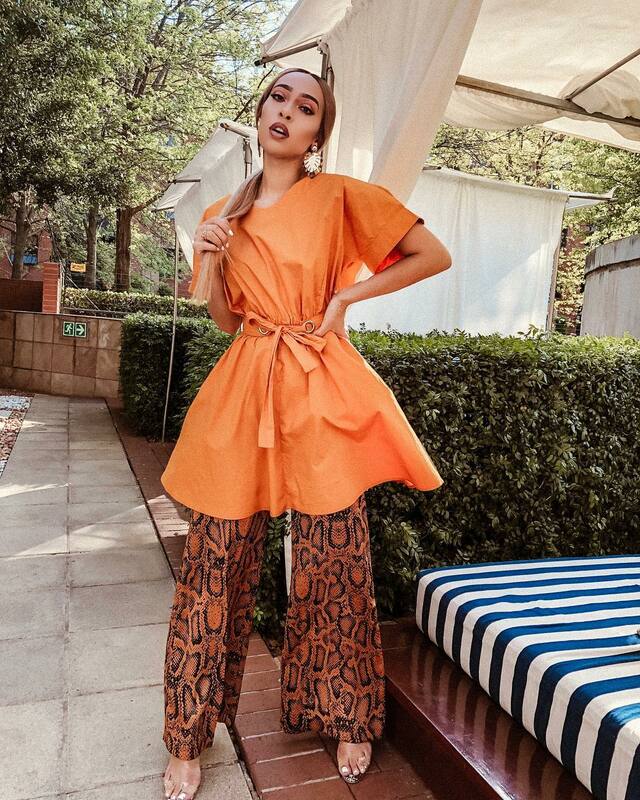 A few months back we talked about the snakeskin print trend and how it was one of the breakout trends of summer 2018. 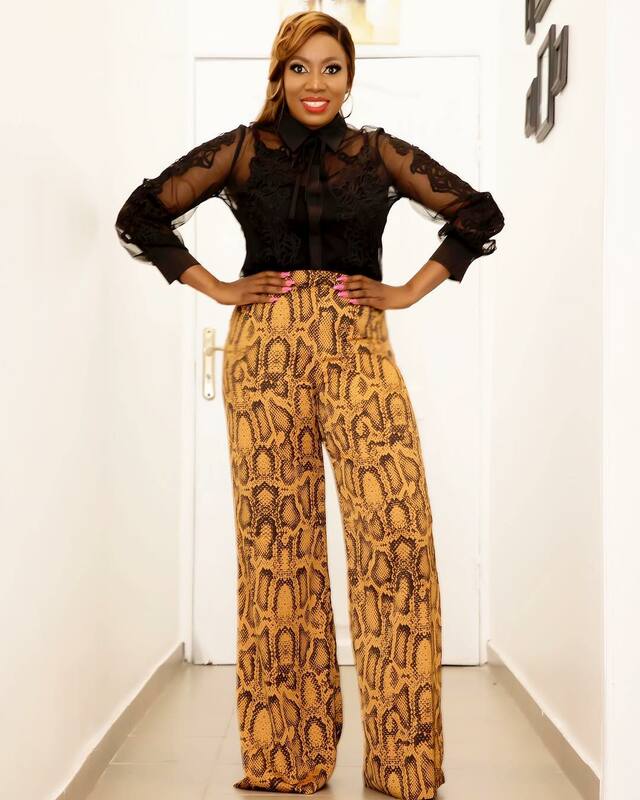 We’re now in a whole new year and the snake print is still trending high around the world. Every time you open an IG explore feed, you see a near 3 out of 10 people wearing a snakeskin outfit or accessory. And a good 3 out of the remaining 7 wearing other animal prints. 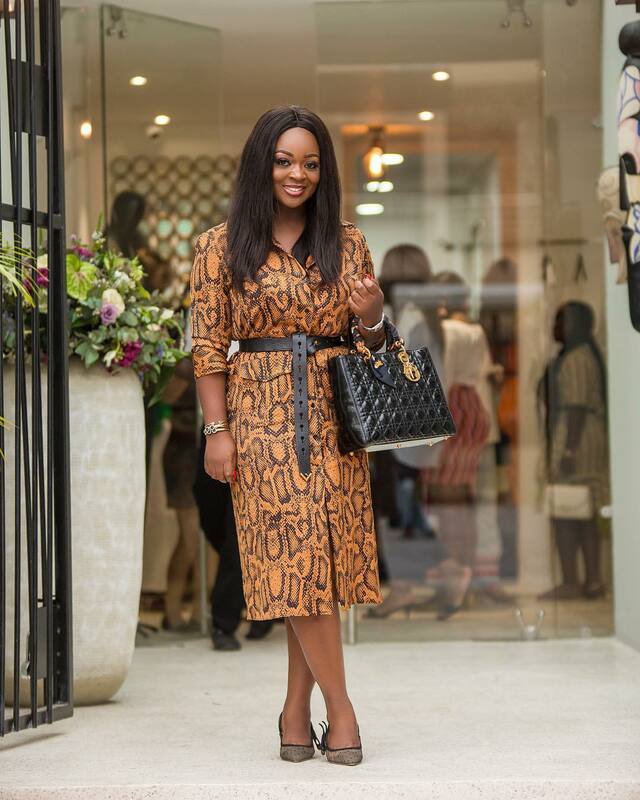 Suffice it to say that animal print mania is still alive and kicking it from Hollywood to Nollywood and everywhere in between. 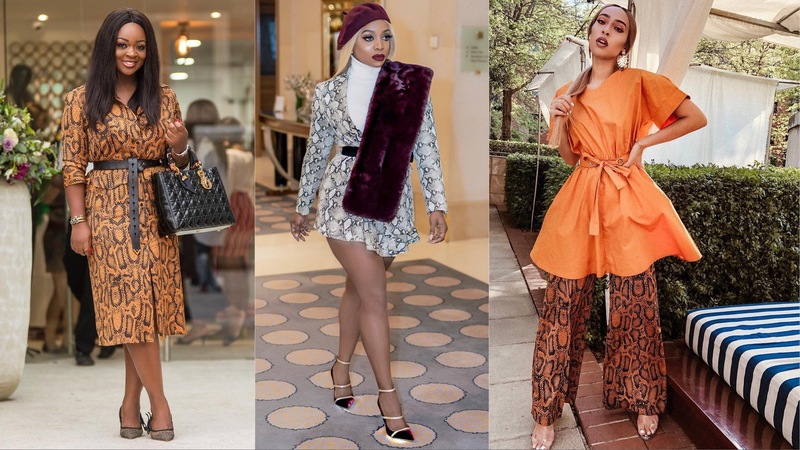 African celebrities and influencers like Jackie Appiah, Chioma Ikokwu, Sarah Langa, Mimi Yina and Siyanda Bani, to mention but a few, have found delight in the print. From whimsical to chic variety, their ensembles are super flattering. 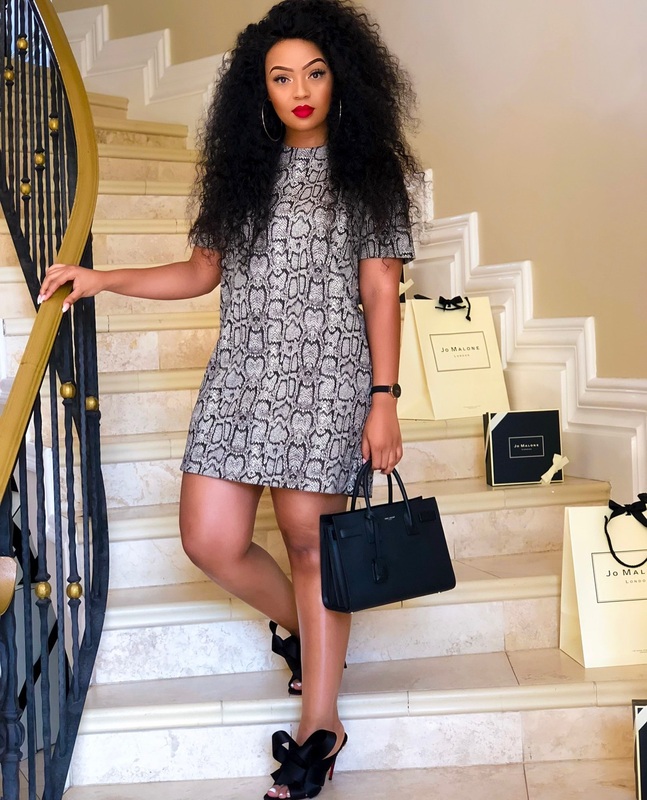 Coming in different shades and textures, these African style stars have styled their snakeskin looks in ways that have drawn a large number of their followers into the trend as well.